Call us for driving lessons Manchester and learn to drive with one of Manchester´s leading driving schools! Our driving lessons Manchester are performed in a professional and relaxed environment, making your driving lessons in Manchester both affordable and enjoyable. 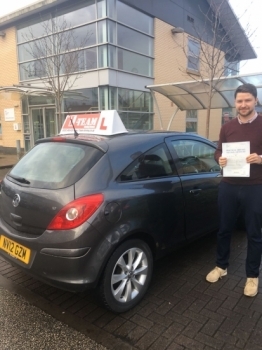 We will provide all beginners with 10 lessons for an amazing price of just £180 and we also offer a great deal for drivers with at least 5 HOURS driving experience – giving you 5 Lessons for just £100! At L Team driving school Manchester it is our mission to match all of the service and comfort advantages that you get with a national driving school without the hefty prices, at L Team Driving School offer good cheap driving Lessons Manchester for very reasonable prices compared to other driving schools in Manchester. Then, once you are more confident behind the wheel during in your driving lesson, we will cover moving off, stopping and changing gears, learning to deal with traffic, junctions and parked vehicles. 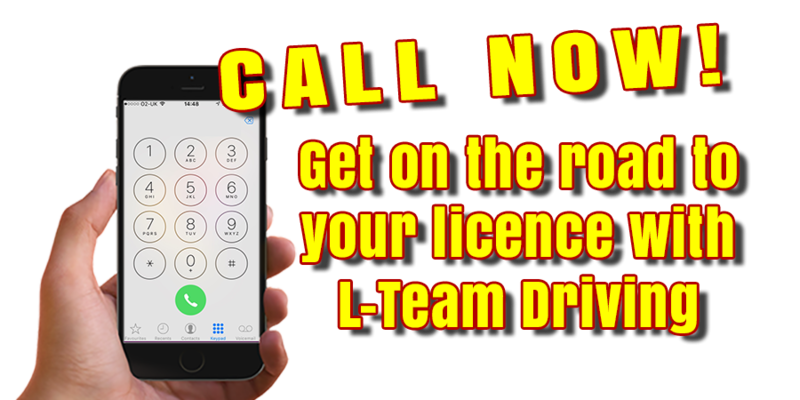 During your driving lessons in Manchester, we will develop your skills of awareness, anticipation and planning to make you a safe and considerate driver with L Team Driving School in Manchester. At L Team we will also teach you about vehicle safety checks so that you have all areas covered when it comes to your theory and practical tests. During your driving lessons in Manchester we also offer a Pass Plus course, Pass Plus is an established training course aimed at new drivers. Statistics show that new drivers are more likely to have an accident in the first two years after passing their test. This is because of their lack of driving experience. Pass Plus builds on your skills and knowledge. It will teach you how to anticipate, plan for and deal with all kinds of hazards, to help you become a more confident driver.